Karonda plant is grown from seed sown in August and September. Vegetative propagation also is practiced in the form of budding and inarching. Flowering starts in March and in Northern India the fruit ripens from July to September. 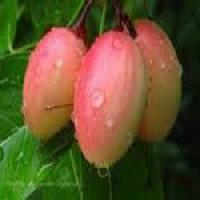 The fruit is a rich source of iron, so it sometimes used in treatment of anaemia. It contains a fair amount of Vitamin C and therefore is an antiscorbutic. 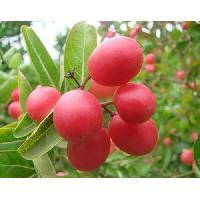 The Karonda Tree is a hardy, evergreen, spiny and indigenous shrub, can easily be availed by us. 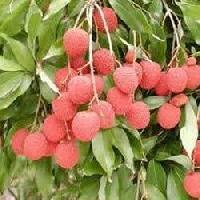 The offered tree is native to India, suitable for any soil for plantation. We offer indigenous species of the offered tree, highly demanded on the commercial level. It is properly grown at a suitable distance. 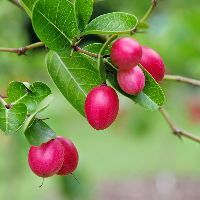 The provided Karonda Tree is rich in vitamin C which is perfect for processing various healthcare medicines. We provide the clients with healthy Karonda Plant . 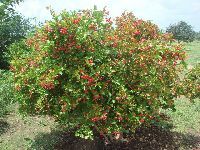 The Karonda Plant offered by us, is grown in suitable conditions under the supervision of experienced gardeners. This plant produces berry-sized fruits that are used as a condiment in Indian pickles and spices. Moreover, the Karonda Plant can be grown in variety of soils.